But unfortunately the very steps that speed up your body’s metabolism are what people tend to do the opposite of which unfortunately lead to a stubborn weight-loss plateau and sticking point. I’ll never forget what I was told by an over weight, unhealthy, chronic dieter a few years ago. I’m always starving by noon but I know weight loss has to hurt. As long as you lose weight the correct way. and the first step to boosting your metabolism is decreasing hunger. You’ll never sustain a fast acting metabolism until you can handle your hunger. levels dip your hunger goes up. If fat loss is your goal then you never want low blood sugar or high blood sugar levels. You always want balanced blood sugar. you should be hungry less than 30 minutes each day or fifteen to twenty minutes before each meal. However that doesn’t mean you should wait until you’re hungry to eat. Show me someone who’s a rebound dieter, yo-yo dieter or can’t avoid their afternoon siesta with out Starbucks and I’ll show you someone who has cravings at night multiple days a week. Cravings are the culprit of a deficiency in micro-nutrients, macro-nutrients or emotions. I can’t help you so much with the emotions part but smashing cravings from the food part of the equation is where your metabolism comes into play. 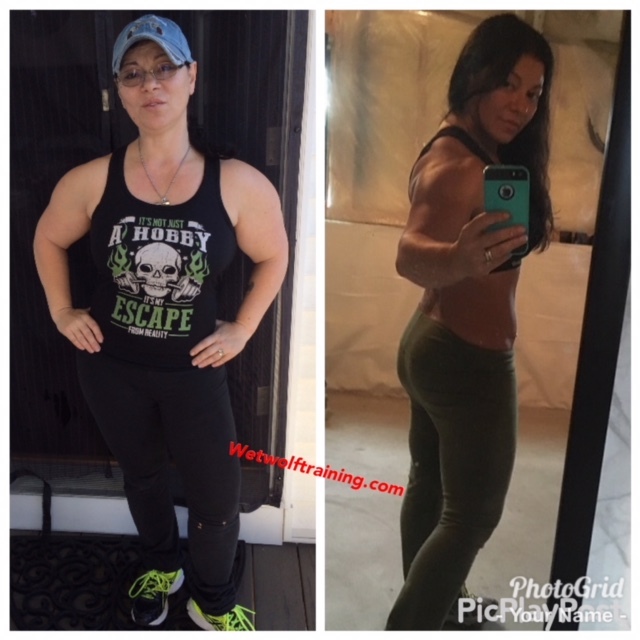 how it CRUSHED her cravings, thus preventing her from eating junk. The biggest problem with cravings and hunger is that they are a gateway to binge eating. Make no mistake about it, you'll never boost your metabolic rate as long as you're emotional eating & binge eating. Do you find your tummy grumbling an hour after your last meal? That's because your satiety is extinct. The way I define satiety is your body's ability to sustain between meals. veggies portions then your satiety's gonna suffer. if you can't drag yourself to the gym without a Monster energy drink. then your diet is woefully lacking. the amount of energy you have over the course of the day. ever kick start your metabolism into full gear. will automatically increase and in turn your metabolism will sky rocket! Now be careful for these three pernicious mistakes fitness fanatics always make when trying to boost their metabolism. The reason that all three of these errors are actually the culprit of a slower metabolism is because they remove food from the equation as the most important factor and result in a caloric deficit. Now you know the four bases you have to cover to boost and sustain your metabolism into a fat incinerating furnace.